Have a price inquiry? Don't feel afraid to ask! I'm active every day and do my best to respond to all inquiries within 72 hours. If you'd like a commission type that you don't see on the list, I'm still happy to work with you! The above list is only a general guide for my most popular options; I'm more than capable of creating anything you desire, with few exceptions. 190 deviants said The ability to use telekinesis [move things with mind, within a limit of 200 pounds]. 112 deviants said The ability to turn invisible/intangible [including anything in direct skin contact, within reason]. 54 deviants said The ability to freeze time for five minutes [once a day]. If you like my work, please leave a tip! Thank you! My name is Maroone, but you can call me Sol! I work as a professional graphics artist, though I mainly deal with digital designs. I excel at all types of artwork, bridging all concepts. I am always eager to learn more, though. I make my living through my artwork and commissions. If you would like me to draw you something, just note me and I'd be happy to help settle on a final price! My gallery is completely nonsexual; I will never post graphic images on this site or any other. I am a clean artist. Paired groups will be commission only, and will be clean images. Please keep all comments on my deviations non-foul. Those who do not will be flagged as spam. I love getting new comments and watchers, and everyone is welcome to talk to me! I'm very open to all my commissioners, and I'm usually active throughout the day, so I'll never turn away someone who asks for an update! I'm friendly and patient with any and all questions you might have, so ask away! If you would like an update at any time, just send me a note! As a note; please DO NOT ask me for requests or free art. If you want my art, my commissions are always open, I can't afford to work for free! Those marked with a * may be completed earlier than listed. 1. Murkey on FA : Approved! Lining! 2. Thorai on FA: 2/2! 6. / Yangirekun on FA : Sketching! 9. 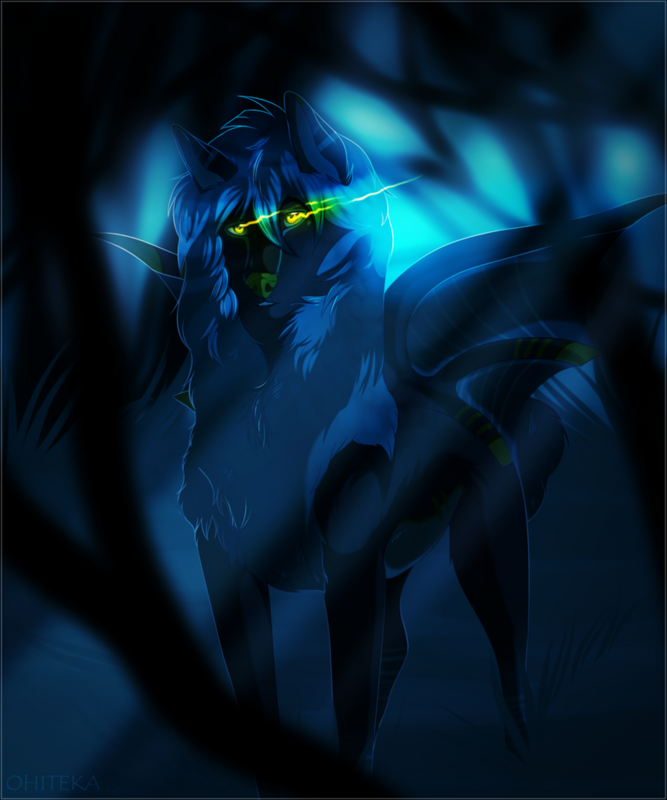 Stray14 on FA: Paid & In Queue! 10. 2/2 Paid & In Queue! 12. Paid & In Queue! 13. Omniiscient: Paid & In Queue! 17. Paid & In Queue! 18. TigerWarrior13: Paid & In Queue! 19. Paid & In Queue! 20. Destinesia : Paid & In Queue! Thank you comments are welcome! I enjoy giving out llamas and points quite a bit and I do my best to respond to all the "Thank You's" I get! Hello! Thank you so much for the Llama . Hey no problem! I'm really glad you enjoy my artwork! <3 I do appreciate that, ahha! No problem! I do hope to see more art from you and possible commissions haha! Oh! ok that why my llama became a super llama! Ho I hope so much it became a Alabama in one of is next stage! Are you good at OC? Then check on this and you can suggest me after select from the list in here! I appreciate the offer, but I'll have to say no.